Universal has set up an office in Beijing, joining the other Hollywood majors to want a permanent foothold in the Chinese market, not least as it has also just opened the Universal Studios project just outside of Beijing. Universal Pictures set up China office in Beijing this week. So far, there is Hollywood “six,” said the film company Disney, Warner, Twentieth Century Fox, Paramount, Sony and Universal have set up offices in mainland China. Together with the recent strength of the limelight large IMAX Corporation and DreamWorks, Legendary Pictures, etc., with the Chinese film market emerged as the world’s second largest film market, Hollywood hand of cooperation with China is more and more tightly grip. 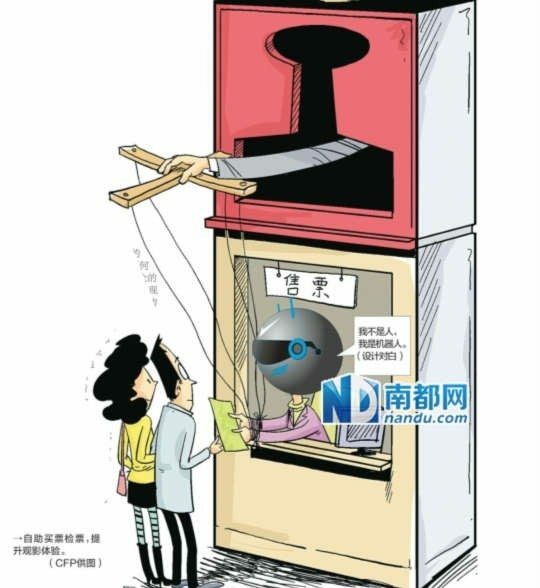 Sina Entertainment has a long and good article about automation replacing manual labour in Chinese cinemas. Ticketing is the first instance, but taking the Beijing Financial Street theater as its showcase, looks at how other areas such as concessions sales are also being automated. Interestingly it is not primarily labour costs that are the main motivator for this push. Worth reading in full. It is reported that large quantities of multiplex cinemas are equipped with TMS and the effect is obvious. Information, such as TMS Beijing Chen Xing Technology in theaters such as the earth has been applied, Guangdong Branch Technology and Digital Film Development Corporation has been jointly developed by TMS’s Zhejiang Time Cinema theater uses, Film holy Bo’s TM S is also some domestic theater equipment. Concerned that, TM S and ticketing, food gifts, broadcasting and other aspects of theater control system combined audience viewing experience can be improved, together constitute the automated, unmanned theater system package. TMS and ticketing system docking, co-managed theater operators can make theater “unattended” concept can be further realized. Yet humans in Chinese cinemas are not going away just yet, as proven by this recent training initiative to familiarise industry people from 121 cinemas in Chongqing with the new requirements of cinema ticketing and digital cinema software. This is a result of the requirement by the State Administration of Radio, Film and Resources Protection Committee for cinemas to use ticketing software that minimises potential fraud. 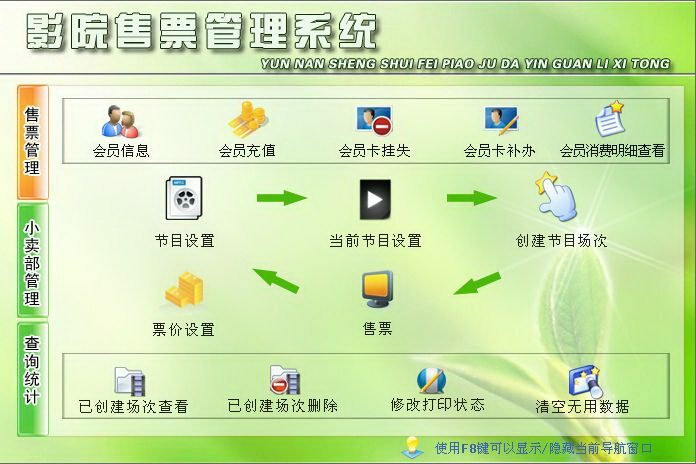 In order to better fulfill the film management functions to help managers understand the national movie theater-related policies, grasp the domestic film market characteristics, film distribution, film market situation and product marketing content, especially mastered cinema ticketing system upgrade computer-related business knowledge, Chongqing Municipal Cultural Committee and the National Film exclusively owned Chongqing Management Committee hosted the citywide training. 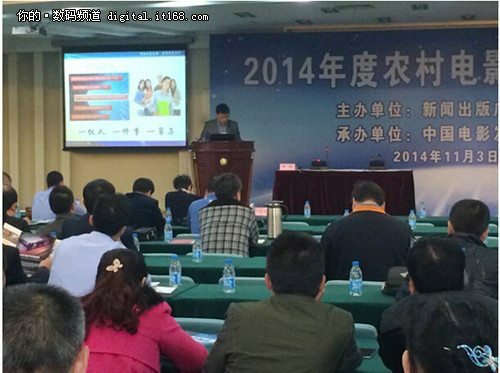 Ambitious and aggressive Chinese D-Cinema software and hardware company Chen Xing (them again) held its “2014 Annual Rural Film Technology and Management Training” event on 3-7 November in Suzhou, Jiangsu lecture, sponsored by the Film Bureau, China film Distribution and Exhibition Association. Smart focus on Tier 3 and below cities. Although China has more than 2800 cities above county level, but according to the 2009 box office movies Bureau statistics, only 192 have standard regular cinema equipment, namely more than 95% of the market to be developed. After four years of hard work, by the end of 2013, about 500 cities covered by the box office, although the outcome of gratifying, but we should see more than 80% above the county level city is still no modern cinema market, “Blue Ocean” is still vast. A Chinese government department with fewer than 100 staff has spent close to million yuan [USD $162 ,000] on cinema tickets in one year. 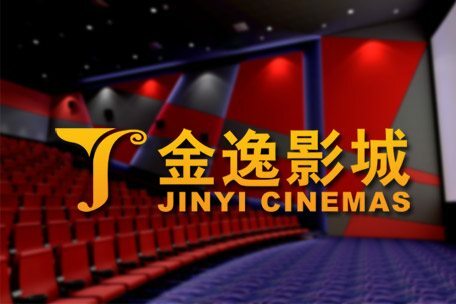 Wuhan’s state-owned Assets Supervision and Administration Commission was the fifth largest buyer of tickets in 2011 at Jinyi Cinemas, a leading mainland cinema chain – contributing 0.11 per cent of its total mainland revenue over 12 months, Jinyi’s prospectus has shown. The department itself asked lawyers to examine its spending habits after it could not account for the payment, Chinese news website thepaper.cn reported. A 2005 Wuhan municipal government list of personnel shows the commission had only 76 employees. 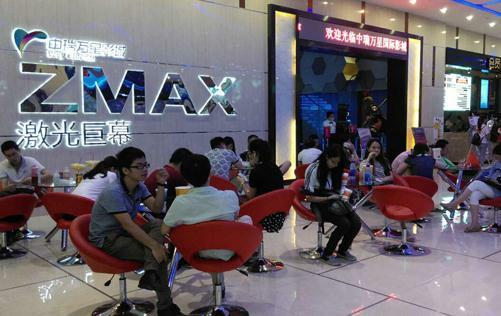 It seems that “IMAX” has now become synonymous in Chinese with digital Premium Large Format (PLF) cinema, which the Canadian’s may not be too happy with as Mainland competitors such as Chen Xing (yes, them again) with their Cinelabs and the ZMAX brand start rolling out. Following the end of 2013, Jinzhou star feeling Studios, Fuzhou Swiss Wanxing International Studios early 2014, and in November 2014 under construction in Zhejiang Jinhua shadow International Studios, Section 4, Section 5, Section 6, Section 7 …… laser IMAX “dark at large” is quietly spreading theater major domestic cities. We believe that the junior partner in the near future we can see the country’s own IMAX China – Chen Xing Technology Laser giant screen, set after Chen Xing Technology “crafted” the giant screen production system. She set 4K projection systems, RealD 3D dual optical system, Dolby Atmos audio, coaxial array of audio, Acoustics build Tsinghua acoustic design, A-level fire sound-absorbing material – Jinsha theater building boards and other advanced equipment as a whole, just a listing will cause a lot of attention. 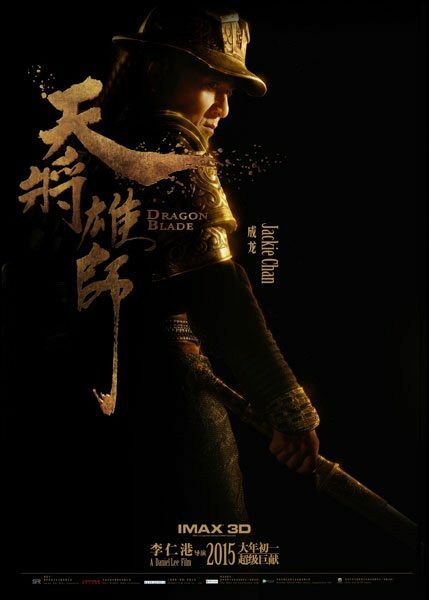 The real Imax is meanwhile ramping up its release of Chinese films on its big screens with the announcement that Jacki Chan’s “Dragon Blade” will be out next year, having gone through the proprietary Imax DMR process. It would be interesting to know whether this is still being done in North America or outsourced to China. “By working with China’s best filmmakers and well-known actors such as Jackie Chan, we are committed to an unparalleled viewing experience for the Chinese audience, which is extremely important for long-term development in China’s IMAX.” CEO of IMAX Corporation Richard Siegel square (Richard L. Gelfond) said, “In the past 15 years, IMAX theater is always at the forefront of the industry in China. With the continuous expansion of the IMAX theater network, China’s growing domestic IMAX movie, We hope to continue to help the parties to promote the development of Chinese entertainment industry ecosystem. “…. 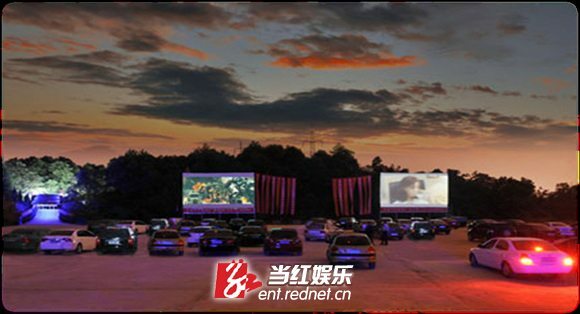 In 2013 there were 137 million car owners in China, Perhaps not such a surprise that drive-ins are growing in popularity all over China, as this article examines the trend of “automotive cinema”. At present, in China, in addition to first-tier cities, Zhuzhou, Ningxia, sunshine, Changchun, Wuhan, Yichun and second and third tier cities have appeared or are under construction in theaters. The industry believes that theater can not change the current car market dominated by traditional theater. Wuhan City Studios, a person in charge, said Zheng, comfort car theater, perception of the effect will be greatly reduced. 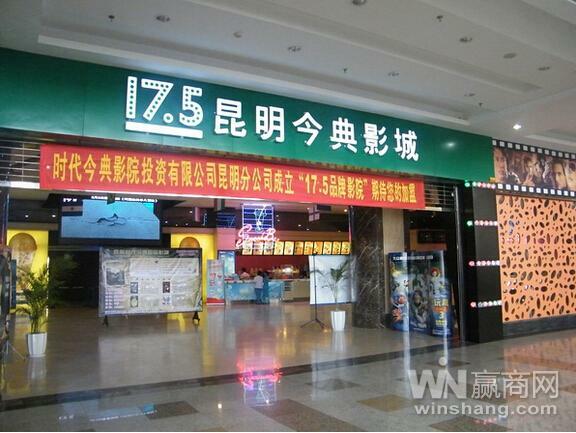 Time Antaeus Group trumps having been the first digital cinema multiplex chain in China, now with over 2,000 screen, including this latest 17.5 Studio in Kunming. It also highlights its “1+X” cinema concept. Time Antaeus 17.5 Future Studios will expand nationwide. In addition to Beijing, Shanghai, Guangdong and other cities, Chongqing, Nanchang, Changsha, Changchun, Baotou, Loudi, Kunming and other second and third tier cities, and even hundred counties will be 17.5 Time Antaeus Studios are more concerned about the emerging markets, the Group in 2013 put the country before 2000 screen. Yet more disagreement on whether Chinese cinemas should be allowed to charge extra for 3D glasses. The cinemas maintain that it is a public health issue and that when the issues recycled glasses with a wet wipe for people to clean themselves the glasses went missing. But cinema goers are welcome to bring their own 3D glasses. Recently, some friends tucao [tweeted] that watching 3D movies in cinemas Shijingshan city, it takes 10 yuan since the purchase of 3D glasses. 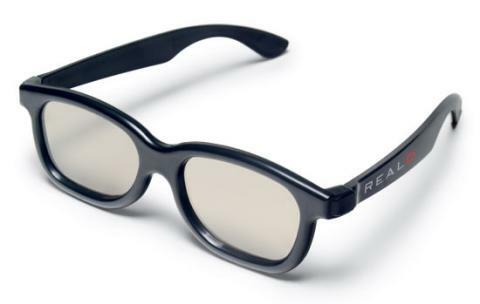 Cinema official said, since the purchase of 3D glasses requirements for public health audience. Though this “cinema” is only 30 square meter, this is another example of efforts to cater to China’s impaired citizens. Now if only proper multiplexes would follow this lead. Each Saturday, a group of the visually impaired get together to enjoy a free movie at China’s first cinema for the blind, in Beijing. Visually impaired, Wang Xiuting, 80, is a big fan of the cinema. Accompanied by her younger brother, she goes to “see” a movie in a courtyard screening room in Beijing’s Xicheng District each Saturday. For Wang Xiuting, the event is not only a feast for the mind but also meets her rightful need to be recognized and included by society. 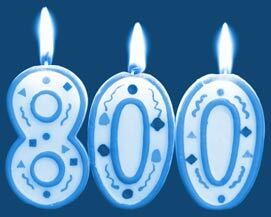 If you’ve made it this far we thought we would share with you that fact that this is the 800th post on Celluloid Junkie since its inception. Even more exciting is that nearly half of those post were in 2014, as we’ve ramped up output and expanded coverage significantly. Next year we will be going on to even greater things, which we will tell you more about shortly. As the number ‘8’ is considered lucky in China, we thought it appropriate that the 800th post should be the China Cinema Digest. As always, if you have comments or suggestions, feel free to email us or leave a comment below. Thank you for your support.